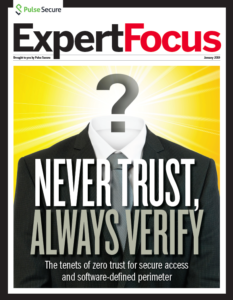 Has your mobile strategy outgrown the use of Exchange ActiveSync for device management? 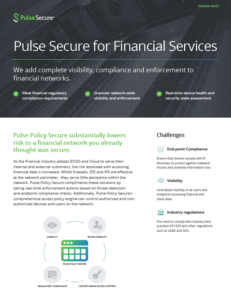 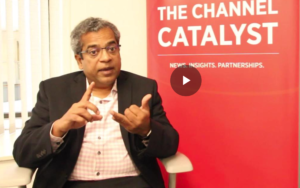 Rather than deploy a new enterprise mobility management (EMM) platform, you can simply activate the integrated EMM capabilities of Pulse Secure. 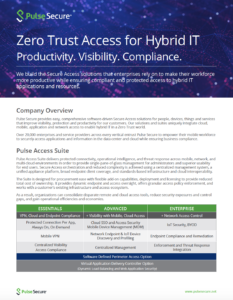 Pulse Secure makes it easy to support BYOD, mobile apps and cloud services from iOS and Android devices. 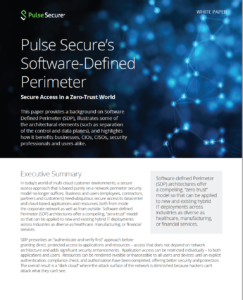 Pulse One lets IT administrators control enterprise access to the data center and cloud from one management console. 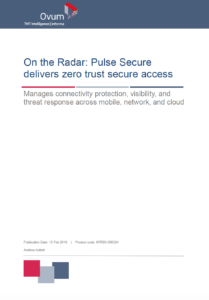 It enables converged policy management for security appliances and the mobile devices that connect to them. 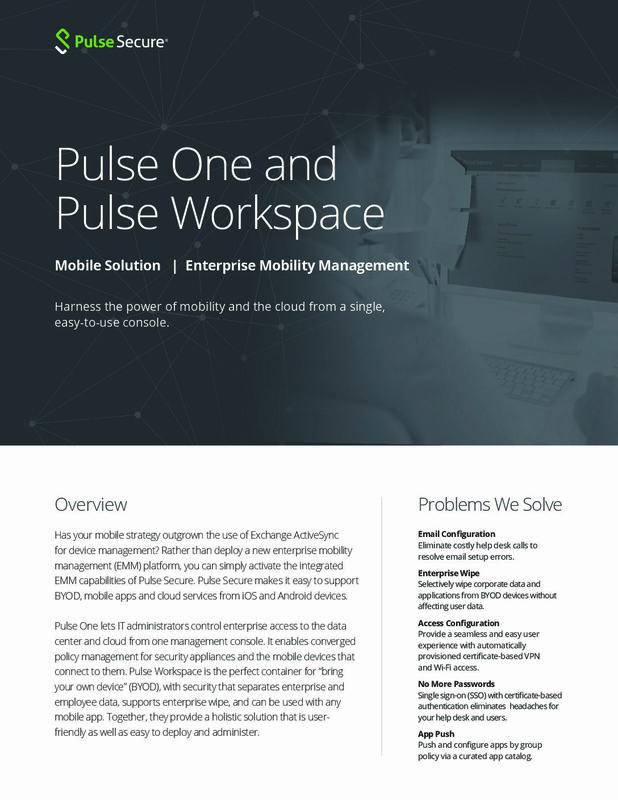 Pulse Workspace is the perfect container for “bring your own device” (BYOD), with security that separates enterprise and employee data, supports enterprise wipe, and can be used with any mobile app. 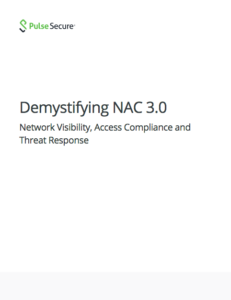 Together, they provide a holistic solution that is userfriendly as well as easy to deploy and administer.